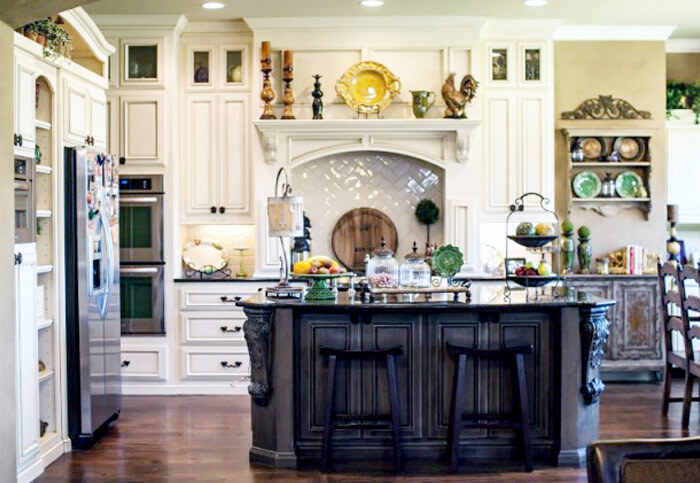 Located in Oklahoma City, Suburban Cabinet Shop has more than half a century of cabinet building and woodworking experience. 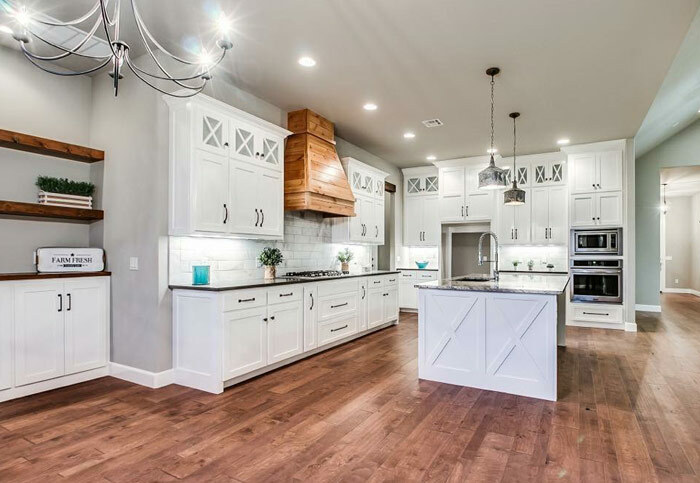 In a tradition of hard work and dedication, Suburban Cabinet Shop designs and builds their cabinets with attention to detail and a commitment to quality assurance. 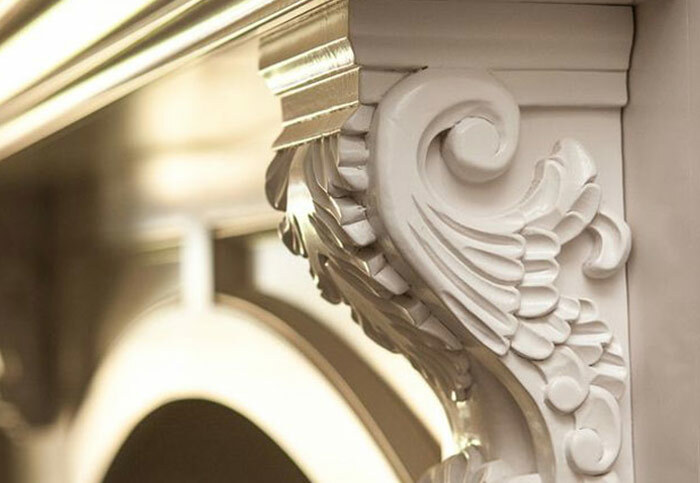 Using our expertise, both young and old, we combine the best of old-world craftsmanship and innovative features to bring you the highest quality. 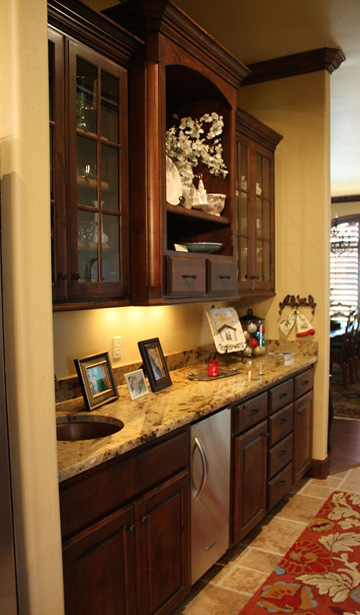 We create custom cabinets designed for your specific needs. 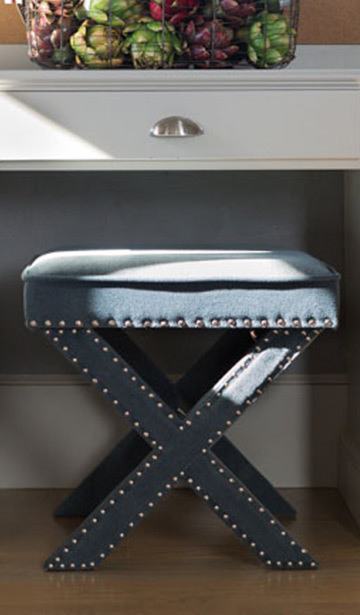 You can bring us your design or we can help you or your clients with the design. 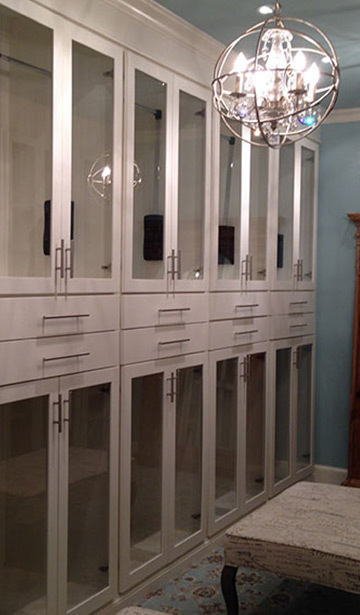 We build a quality cabinet with many different selections to choose from. 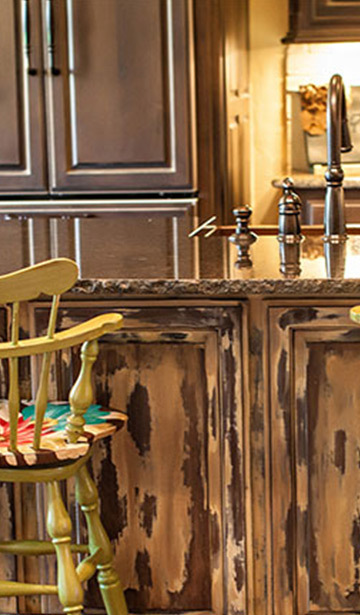 We do not paint, stain, supply crown moulding, or install our cabinets. We know how important it is to have peace of mind after the sale. Our sales and design staff personally work on each job ensuring your design and details have been completed on your project. You can call at any time to have someone address your questions or concerns.